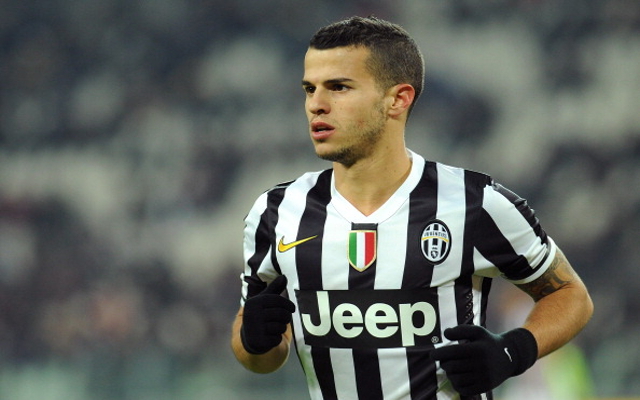 Former Juventus star and Arsenal transfer target Seb Giovinco has been named as the MLS Player of the Week for the second consecutive weekend, according to his club Twitter. Giovinco picked up his first award last week, but has followed that up with another one – the first time it’s been done in the MLS this season. He becomes the first player in Toronto’s history to be voted MLS Player of the Week in back-to-back weeks. The award is decided by the North American Soccer Reporters (NASR) group. The only players to win back-to-back titles last season were American legend Landon Donovan and ex Fulham forward Clint Dempsey. Toronto beat DC United 2-1 in their last match, with Giovinco earning all the praise after scoring both goals. He has now scored eight goals and offered seven assists in his twelve games in all competitions so far this season.